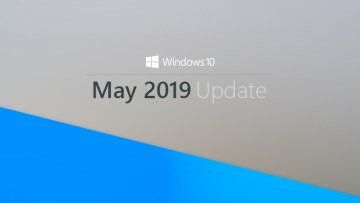 After formally announcing Visual Studio 2017 in November, Microsoft has officially launched the latest version of its integrated development environment today. 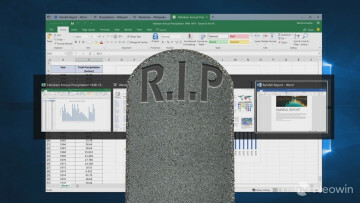 Visual Studio celebrates its 20th anniversary this year - and unsurprisingly, the company is touting this newest edition as its best yet. 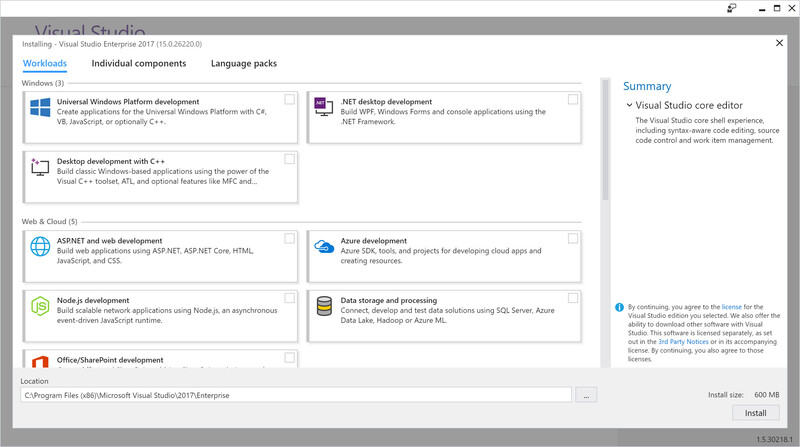 It is easier than ever to build and deploy applications and services to Azure, directly from the IDE. 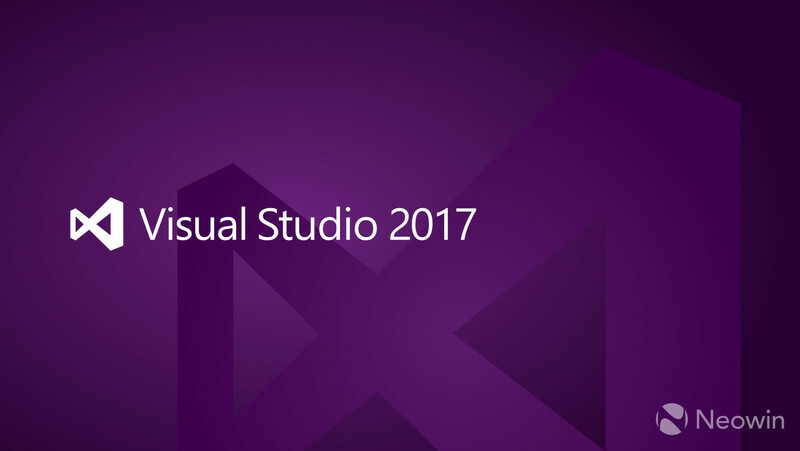 Visual Studio 2017 with Xamarin make it faster for you to create mobile apps for Android, iOS, and Windows through updates like advanced debugging and profiling tools. 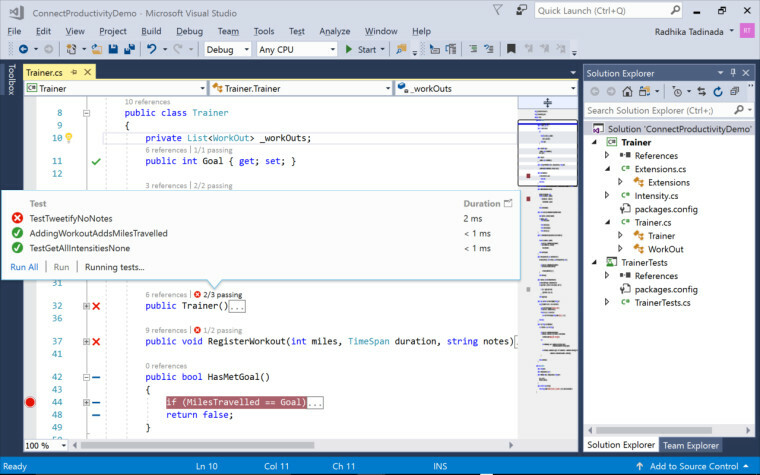 You can get a more detailed overview of some of the most significant improvements in Visual Studio 2017 in this Microsoft blog post. Visual Studio 2017 is available to download now, including free trials of the Professional and Enterprise editions, and the full free download of the Community edition for students, open-source and individual developers.